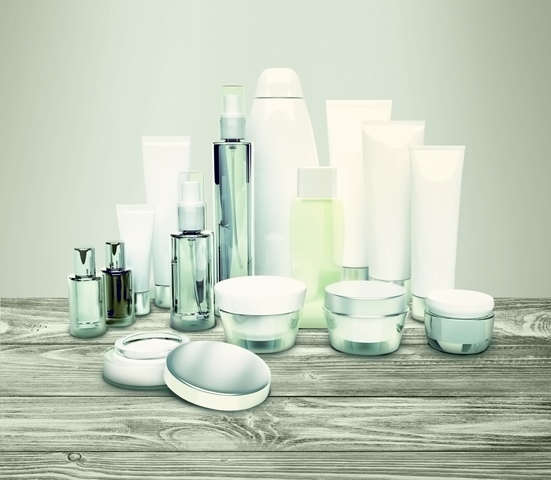 Obtaining beautiful skin and hair does not depend on what is in your makeup case but on what you have been putting inside your body. We have enlisted some superfoods which will help you get beautiful and healthy skin and hair. 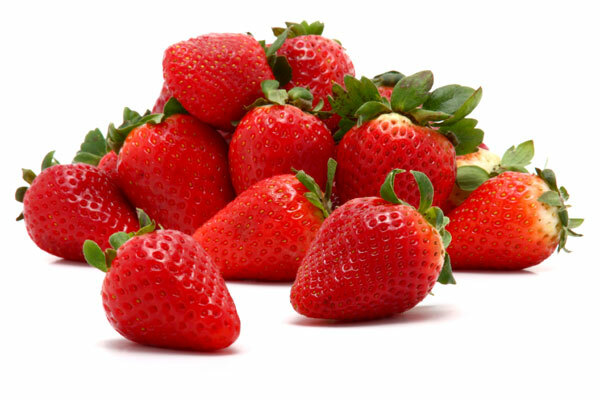 Strawberries are rich in vitamin C which has been known to help in reducing the wrinkles on your skin and also to reduce the drying of the skin which comes with old age. Malic acid found in these berries works as natural whitening agent. 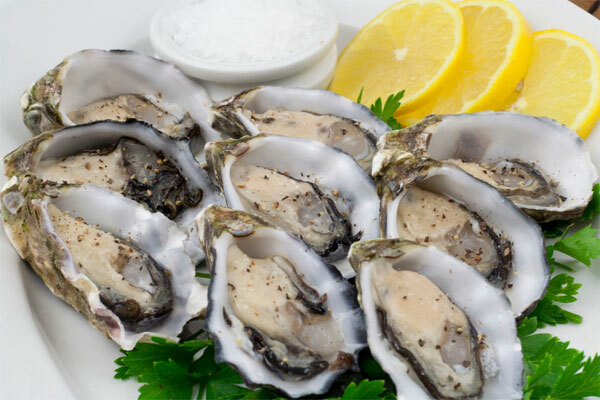 Considered more of a delicacy this aphrodisiac is rich in zinc which is known to aid in the process of renewal of skin cells and also repair. 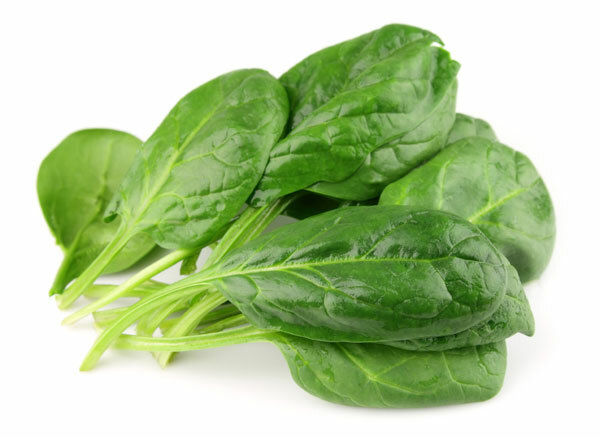 Packed with antioxidants, spinach is known to lower the possibility of obtaining wrinkles. It is known to strengthen the skin tissue and the anti-inflammatory properties that it possesses flushes out the toxins from your body and in turn keeps your skin clear and glowing. 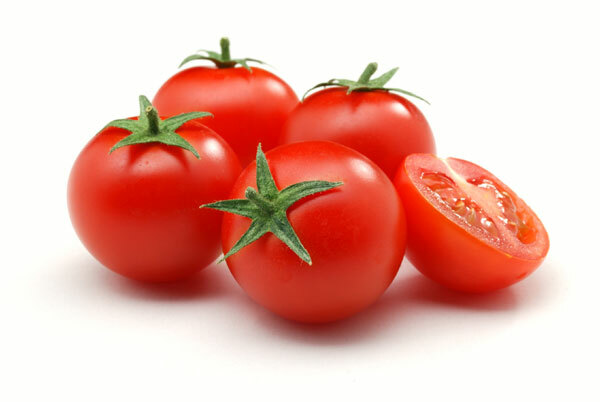 Tomato is a very good source of lycopene, and anti-oxidants which is known to possess anti-aging properties. It is also known to act as a natural sunscreen from within. The pulp of this very nutritious fruit is known to tighten the pores on your skin and also prevents pimples. 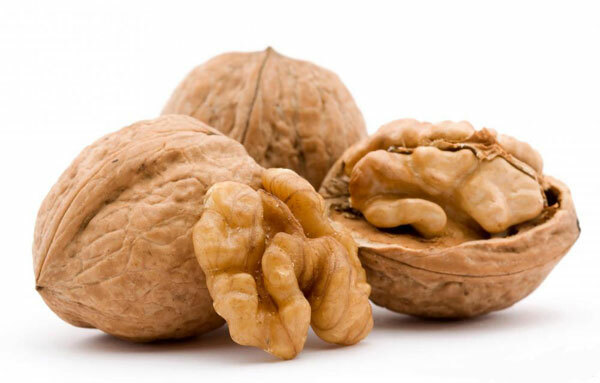 Walnuts have always been known to possess vitamin E and omega-3 fatty acids which benefit the skin by making it smoother, it makes the hair healthier, eyes brighter and makes the bones stronger. 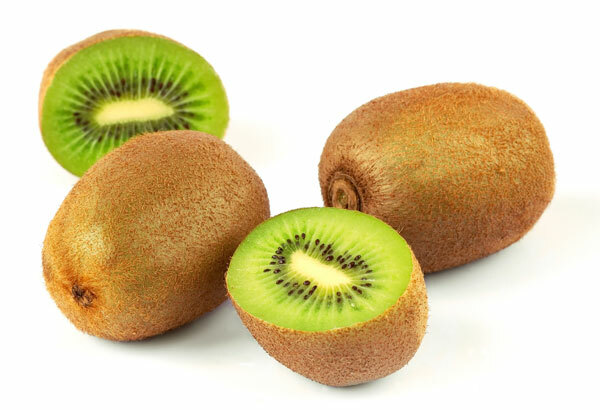 This fuzzy fruit is packed with antioxidants and vitamin C which is known to keep the skin firm, prevent the occurrence of wrinkles and makes the bones and teeth healthy. The antioxidants found in the fruit may also be helpful in protecting against heart disease and cancer. 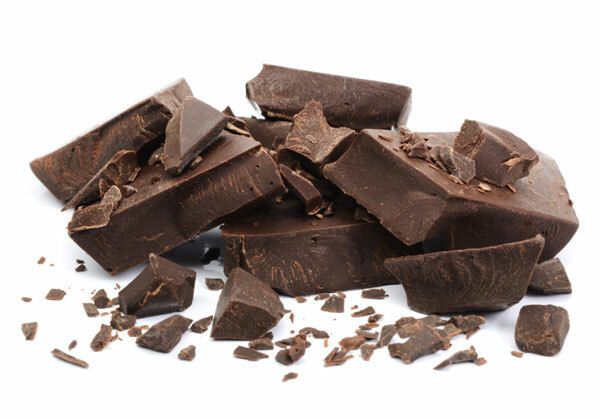 Women have always tried to stay away from chocolate but we now know that dark chocolate helps the skin remain hydrated and also protects it from sun damage. But do ensure that the chocolate is made up of at least 60% cocoa. 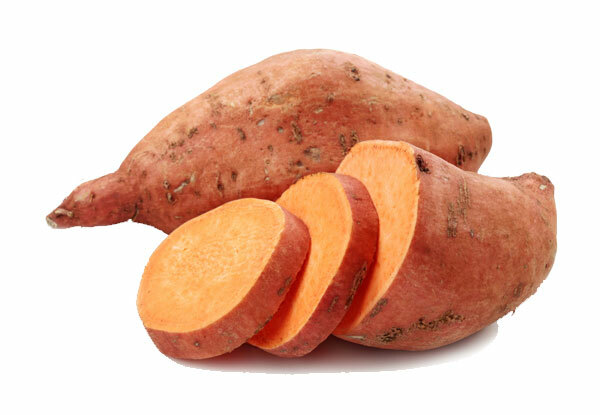 Sweet potatoes are more than just another food that you find on your thanksgiving table. It is known to be packed with beta-carotene and hence helps in fighting aging. 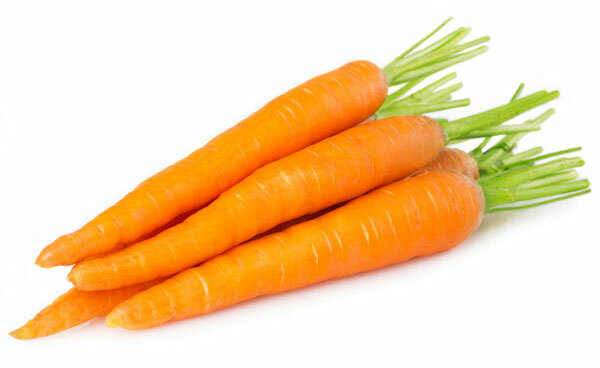 The beta-carotene found in carrots is converted into vitamin A in our body. It helps in making your skin glow. 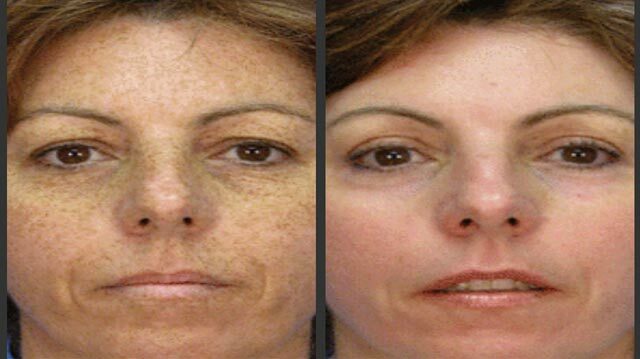 Add these in your diet and watch your skin begin to glow. How to Find the Right Spa in Manhattan?